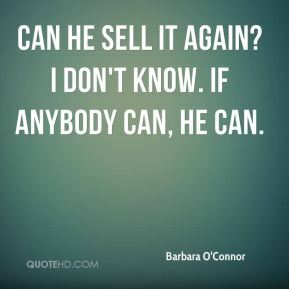 Can he sell it again? I don't know. If anybody can, he can. 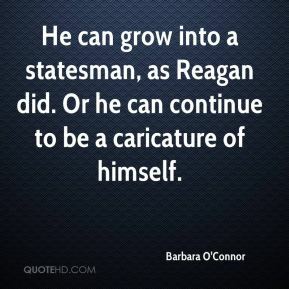 He can grow into a statesman, as Reagan did. Or he can continue to be a caricature of himself. 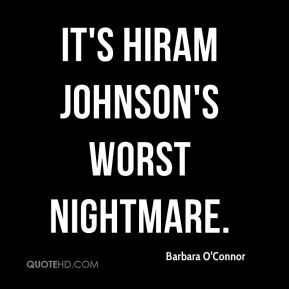 It's Hiram Johnson's worst nightmare. 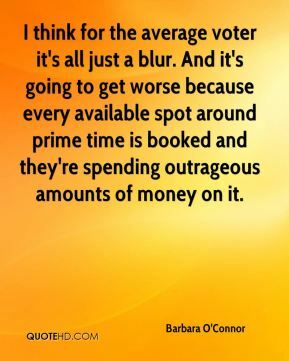 I think for the average voter it's all just a blur. And it's going to get worse because every available spot around prime time is booked and they're spending outrageous amounts of money on it. 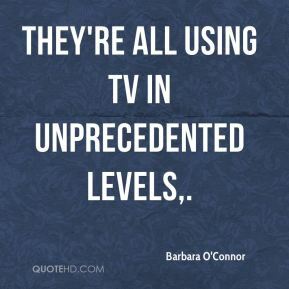 They're all using TV in unprecedented levels. 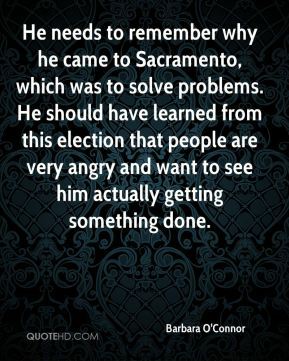 He needs to remember why he came to Sacramento, which was to solve problems. He should have learned from this election that people are very angry and want to see him actually getting something done. 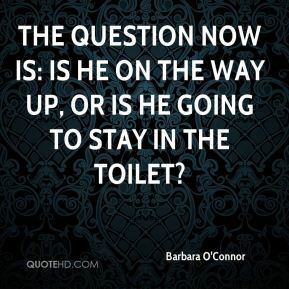 The question now is: Is he on the way up, or is he going to stay in the toilet? 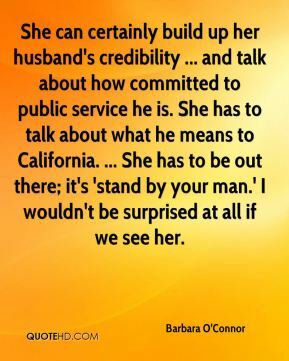 She can certainly build up her husband's credibility ... and talk about how committed to public service he is. She has to talk about what he means to California. ... She has to be out there; it's 'stand by your man.' I wouldn't be surprised at all if we see her. Her skill set is working with people who have intransigent positions and moderating them. 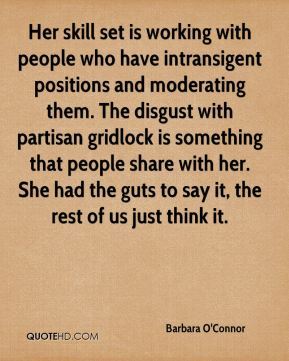 The disgust with partisan gridlock is something that people share with her. She had the guts to say it, the rest of us just think it. 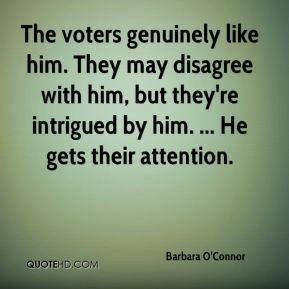 The voters genuinely like him. They may disagree with him, but they're intrigued by him. ... He gets their attention. 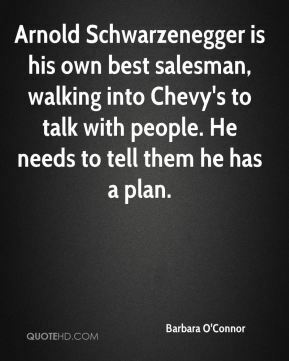 Arnold Schwarzenegger is his own best salesman, walking into Chevy's to talk with people. He needs to tell them he has a plan. This groundbreaking new report is the first step in truly understanding what happens on college campuses and how to best create 'harassment-free' schools. Because our research shows that sexual harassment takes an especially heavy toll on young women, we are concerned that sexual harassment may make it harder for them to get the education they need to take care of themselves and their families in the future. It's against conventional wisdom that says people are tired of the (special) election and they're not focused on the primary. 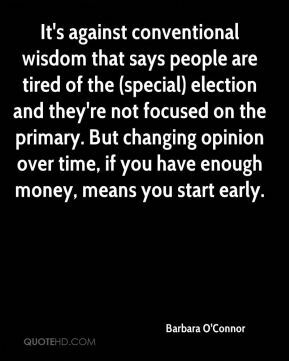 But changing opinion over time, if you have enough money, means you start early. 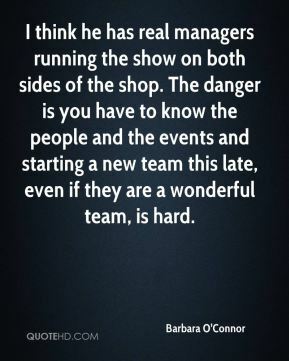 I think he has real managers running the show on both sides of the shop. The danger is you have to know the people and the events and starting a new team this late, even if they are a wonderful team, is hard.